Those applying for a concealed carry license in Ohio will have to undergo at least two-hours of live-fire range training, under the terms of a Senate bill. Those applying for a concealed carry license in Ohio will have to undergo at least two-hours of live-fire range training, under the terms of a proposed Senate bill which will likely be put to a vote this fall. According to the Columbus Dispatch, law enforcement groups initially opposed Senate Bill 338 due to the fact that it cut the required training from 12 to eight hours, and completely eliminated the required two hours of live-fire training. The sponsor of the bill, Sen. Joe Uecker, R-Loveland, supported the first version of the bill because it allowed more flexibility for instructors. However, he agreed to add back the live-fire range requirement after instructors and license holders urged him to. 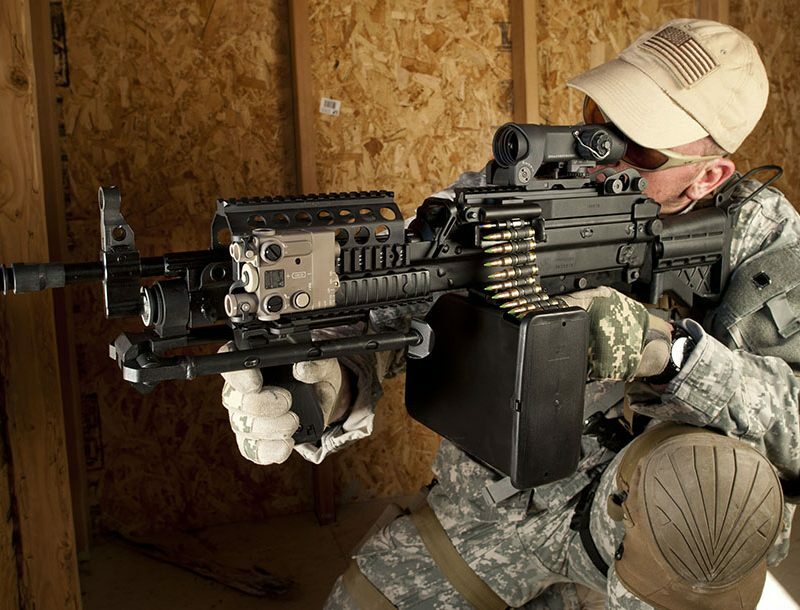 As the Dispatch reports, the two hours of live-fire range training will be included in the eight hours of instruction. 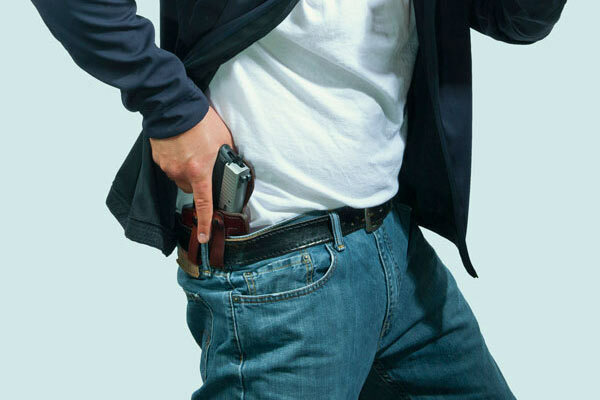 The Dispatch says that under the terms of the bill, out-of-state residents can still get a concealed carry license if they are employed in Ohio. Another feature of the bill is that attorney general investigators will be armed when conducting nursing home and medicaid-fraud investigations. Lawmakers will vote on Senate Bill 338 when they return from summer break this fall.